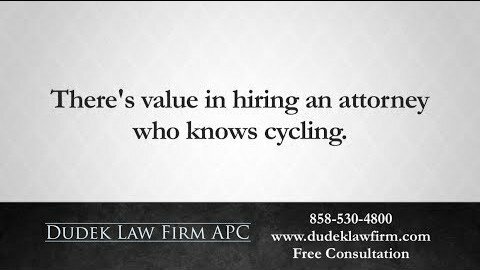 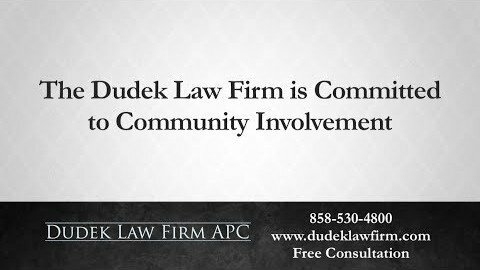 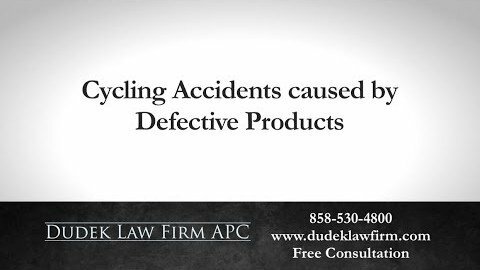 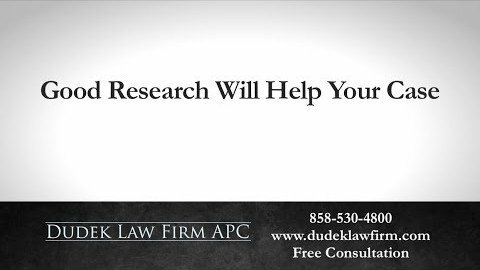 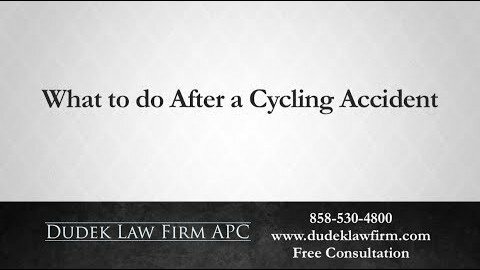 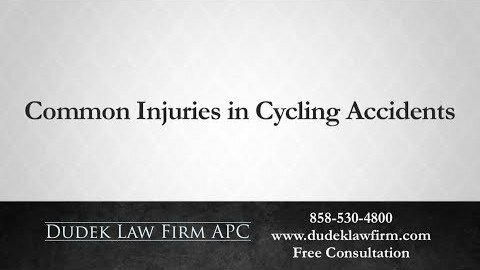 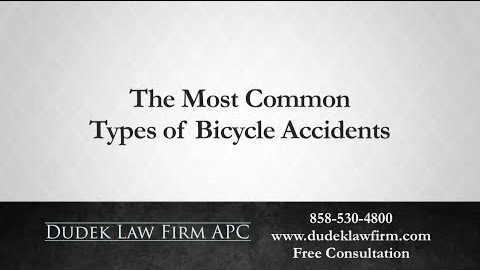 Wrongful Death Archives - Dudek Law Firm APC. 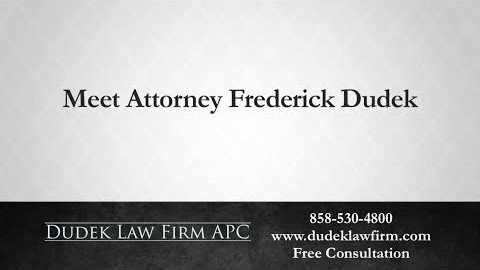 Information about wrongful death in San Diego, California and surrounding areas. 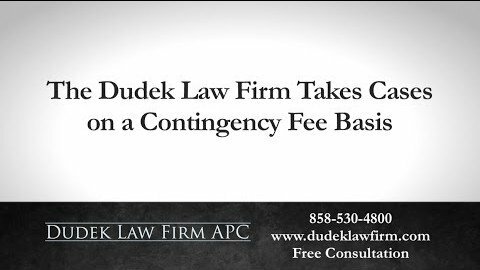 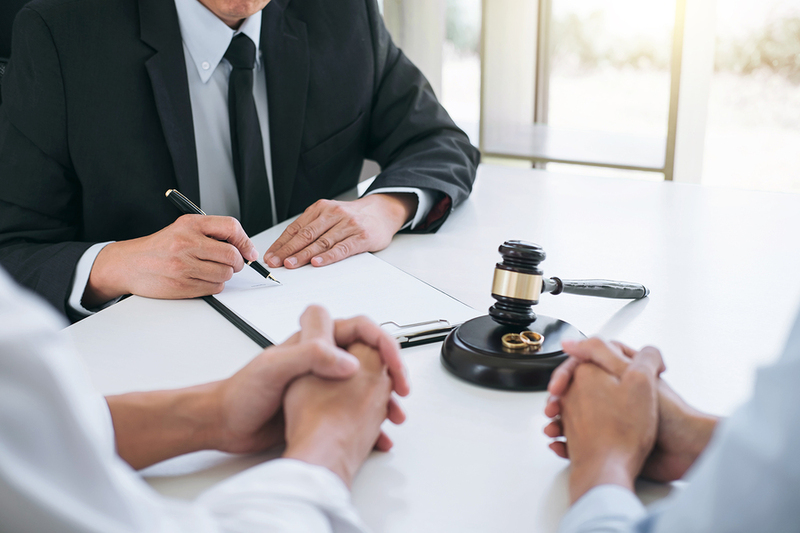 Our law firm offers free consultations to the families of wrongful death victims. 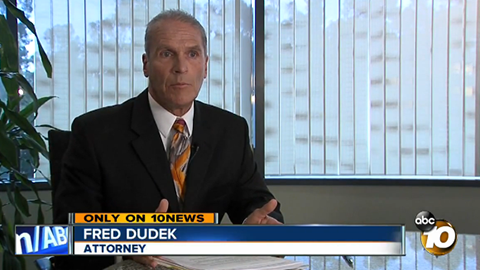 Posted in Chula Vista, Wrongful Death	| Comments Off on What Is Wrongful Death?